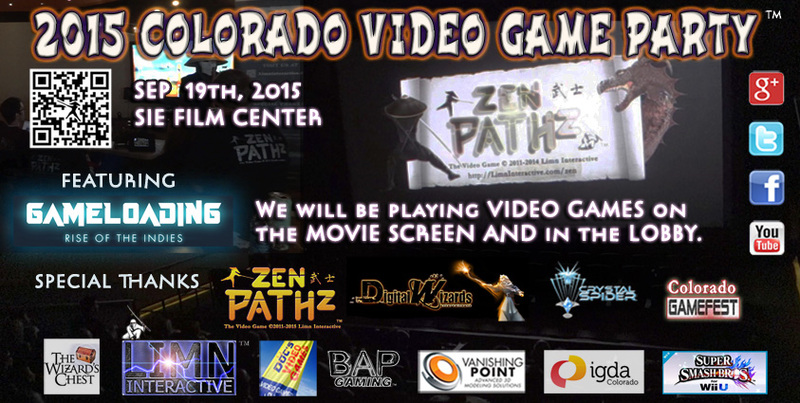 Don’t miss our fifth annual Denver Video Game Party September 19th, 2015. We will be set up in the LOBBY and also playing VIDEO GAMES on the MOVIE SCREEN. 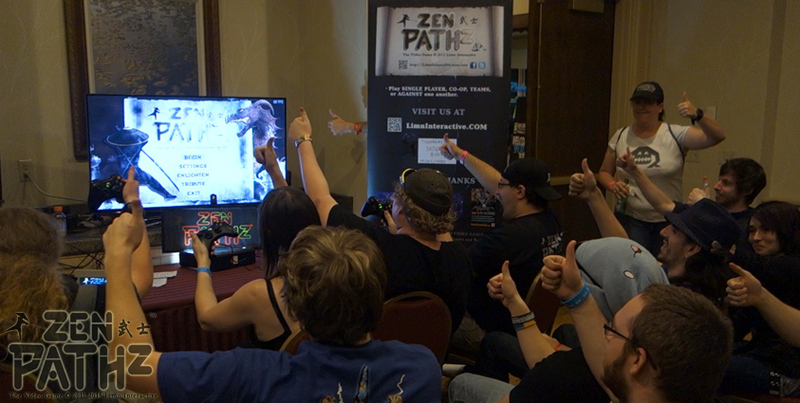 Play Colorado indie games, Colorado retro games, Denver eSports, ZenPathz and more. Enjoy GameLoading: Rise Of The Indies, a feature length documentary about the exploding subculture of indie game developers around the world. 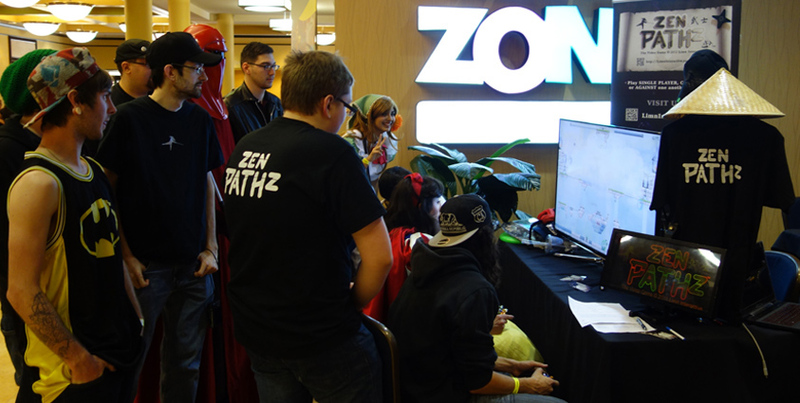 ZEN PATHz Colorado eSports tournament at the 2015 PBS GameRoom Expo. Also be sure to RSVP for the 2015 Denver Indie Game Expo. Find Colorado Virtual Reality Games, Retro Games, eSports games, Colorado Indie Games and more from Denver video game companies, Boulder video game companies, artists, musicians and a variety of Colorado indie developers. If you are interested in showing a portfolio, games, or anything else you are working on, sponsoring, or getting involved in future events, let us know HERE. 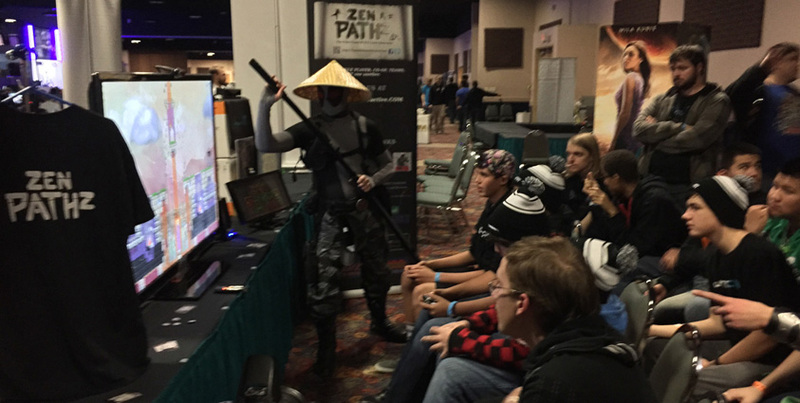 ZEN PATHz 2015 Colorado eSports tournament demo in Colorado Springs.